Add this quarter-zip Guide Sweatshirt to your collectionit'll become a constant companion. A guide is your best friend in the fieldyou just may feel the same way about our new quarter-zip Guide Sweatshirt on a cold, windy day. Constructed from our popular simoom fabric in a medium weight that will carry you three seasons, it blends three mélange colors on the face with solid gray on the inside. 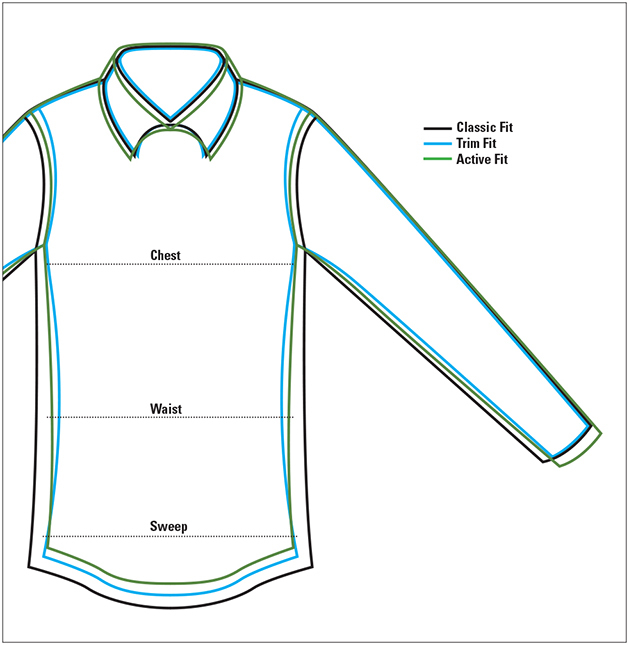 Ribbed cuffs and hem help keep the wind out, as does a snap-close windflap at the zippered placket. Nylon details around the pocket openings, at the windflap, and at the quilted shoulders add durability. Ribbed mock neck. Two lower slanted pockets with zipper closures. In olive. Cotton/polyester. Washable. Imported.